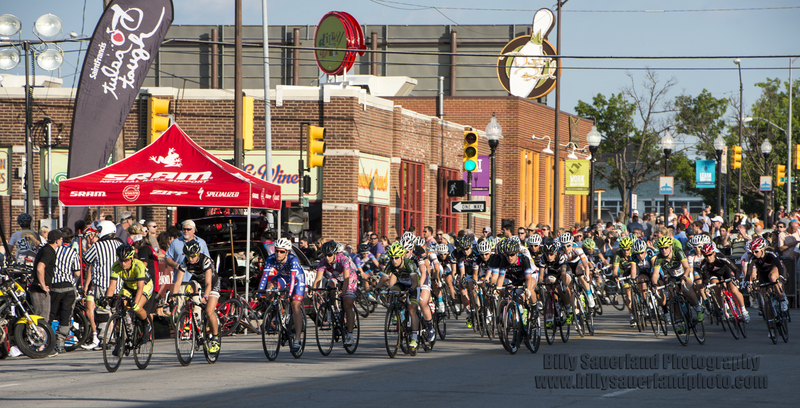 2013 Tulsa Tough…a few more images! Here are a few more images from the Tulsa Tough. Hope you enjoy, a full story of the weekend and my experience shooting this years Tulsa Tough will be coming soon. Trying to get an image that represents the feeling of the event, and not just some static image, is what I was trying to achieve. The motion, the flow of action, I hope I have been successful. More to come so stay tuned.